At the Healthy Hub, it’s no secret that we are on a quest for Wellness. For us, Wellness encompasses a variety of factors such as dietary, lifestyle, emotional and environmental. We believe that it’s up to each individual to find and maintain their state of wellness, by working on the aforementioned factors… and we know just how difficult this can be! It’s our goal to guide you on this journey, to listen to your needs, provide you with beautiful food and supportive therapies, and create a space for loving self-care. 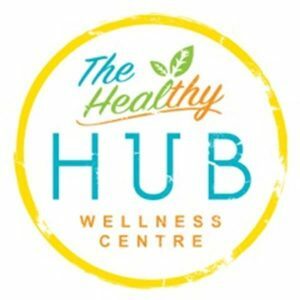 The Healthy Hub is YOUR Hub, an inclusive, relaxed environment, designed to meet your individualised needs, no matter at what stage of your wellness journey. We are passionate about a collaborative approach to health. We offer a range of complimentary therapies to help you reach and maintain your health goals. Therapies include Naturopathy, Remedial Therapy, Kinesiology, Counselling and Yoga. Check our Facebook and Instagram Pages for the Hub’s current Workshop topics and dates. All workshops are designed to educate us on how to live a happier, healthier life, not only for ourselves but also for the future of our environment.